How Democracy Works is a copublication of the David Rockefeller Center for Latin American Studies and the Inter-American Development Bank. In the past thirty years, democratic freedom and competitive electoral processes have taken hold as never before in Latin America. This book zeroes in on the intricate workings of democratic institutions (such as political party systems and the legislature), the actors that participate in democratic systems (such as governors, judges, bureaucrats, and other members of civil society), and the arenas in which political and policy interactions take place (which may be formal, such as the legislature, or informal). 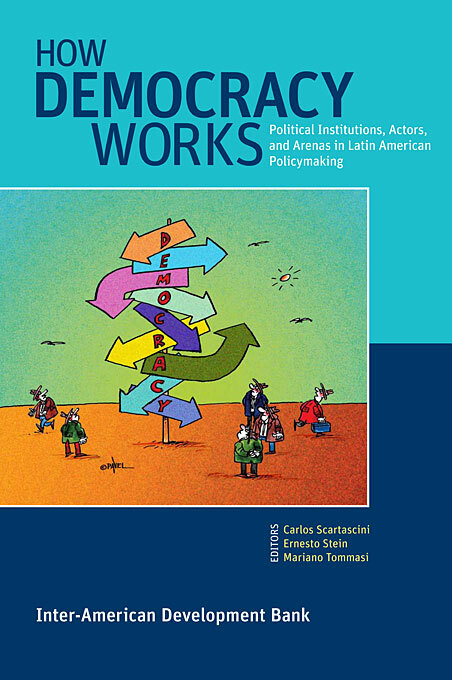 The focus is on how those institutions, actors, and arenas affect the policymaking processes of Latin American countries for better or worse. 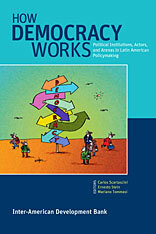 In its scope and complexity, the volume moves well beyond stylized views of the political systems in Latin America.